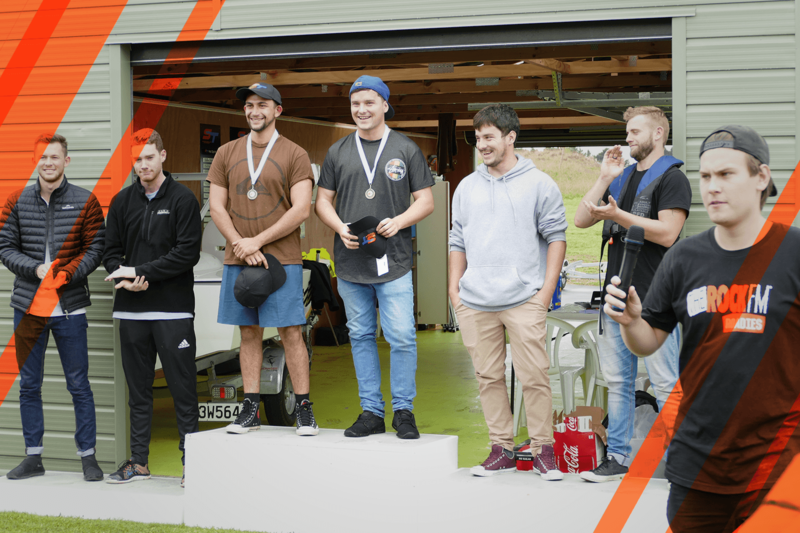 SuperThriller uses a precision race timing system from Tag Heuer to record each lap as contestants take on friends, family and workmates. Think you can beat them? Set a new lap record jet sprinting around the purpose-built course. 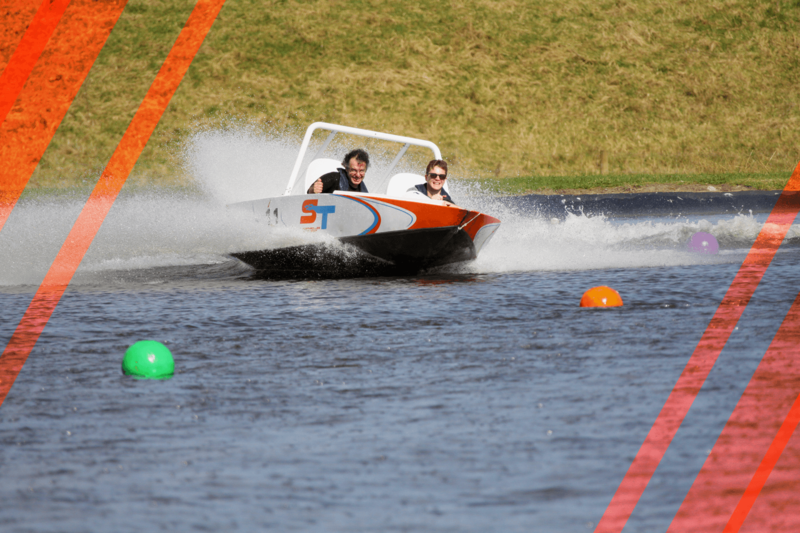 Big on thrills, SuperThriller JetSprint puts you in the driving seat - easy to drive, highly responsive and demanding enough to give you an adrenaline rush. "I recently hosted my US based customers at SuperThriller Jetsprint. 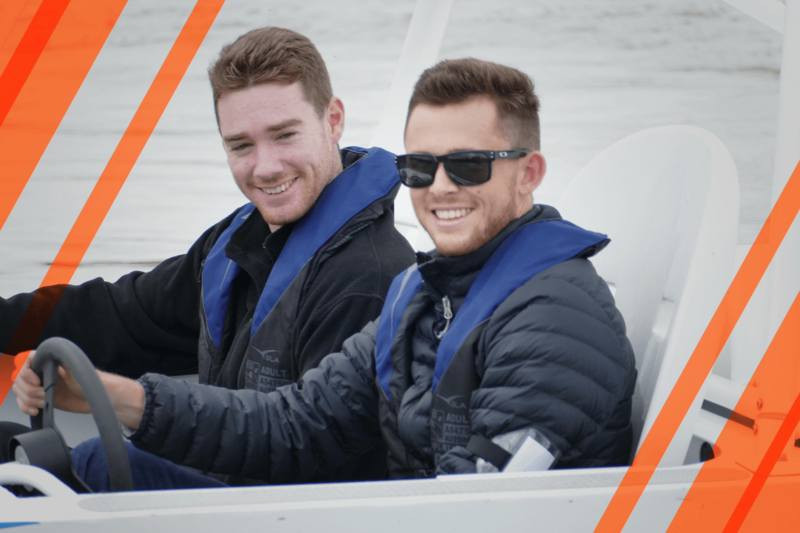 They were blown away by the idea - couldn’t believe they’d have the chance to take control of the boat themselves – so anticipation and expectations were high. It didn’t disappoint - they had a fantastic time. 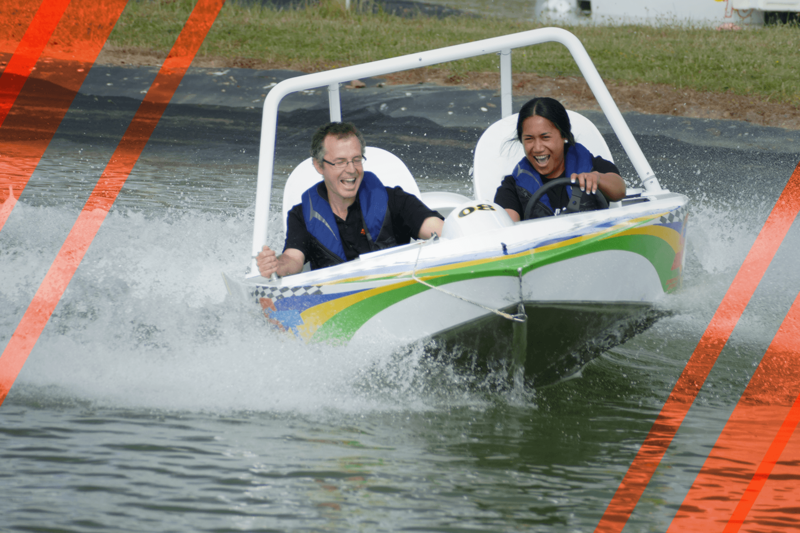 They learnt fast how to handle the boat and then the competition really heated up and bragging rights were won. This is one they’ll be talking about for a long time to come." "An amazing day full of excitement and exhilaration, great competition and team building activity. A big thank you to Mark, Nick and the team for making it a very memorable day. Would highly recommend this activity!"